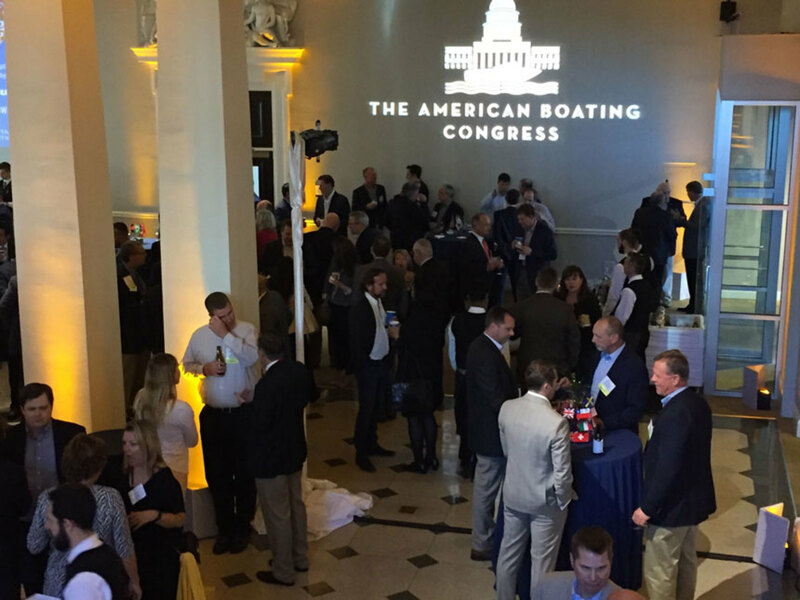 Organizers of ABC say this year is the most crucial in years for the boating industry to attend. The National Marine Manufacturers Association has announced a new two-day general session and special marine industry panel slated to take place at American Boating Congress May 9-11. This year’s conference includes several additions to aid attendees in maximizing their time on Capitol Hill and with advocacy efforts throughout the year, the NMMA said. 2018 ABC highlights include a new extended two-day general session that the NMMA says will feature high profile members of the Trump administration and members of Congress. On May 11, a new marine industry panel and breakfast will be titled “The Power of Advocacy.” NMMA federal and legal affairs vice president Nicole Vasilaros will moderate a panel of marine industry leaders to delve into their involvement in advocacy and to show the impacts of their lobbying efforts on their businesses and on the recreational boating industry overall. The second day of the general session will feature keynote speaker Chris Wallace, host of Fox News Sunday. Bureau of Economic Analysis communications chief Lucas Hitt will present new GDP data on the outdoor industry, and presentations from National Oceanic and Atmospheric Administration assistant secretary of commerce admiral Tim Gallaudet and National Association of Manufacturers chief economist Chad Moutray will follow.